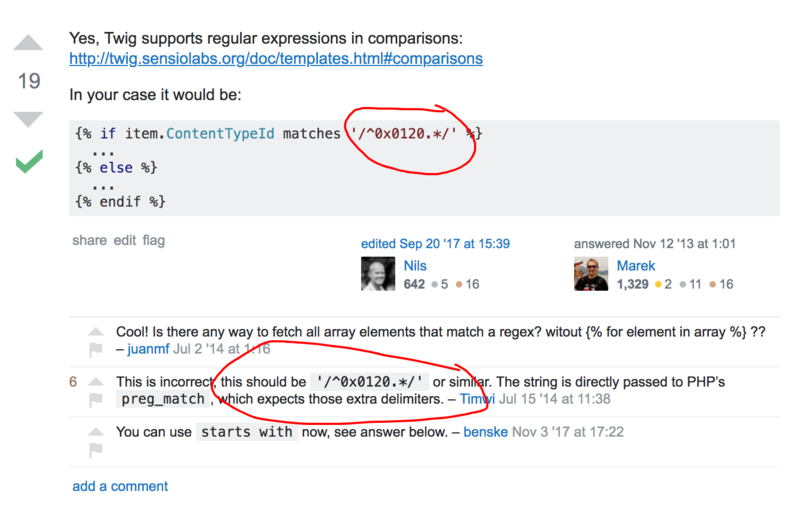 If my comment flag was declined, and I feel it was declined mistakenly, should I flag the comment again? The situation that prompted my question is this comment which I flagged for being "no longer needed" since the answer has since been edited with the comment's suggestion. But for some reason it was declined. I am unable to flag it as no longer needed. Therefore, should I flag it again using the "Something else" category and explain that the comment is obsolete? Is there any detriment to myself if the system notices that I am flagging the same thing multiple times? My reasoning for wanting to have this comment removed is because it states that the answer is incorrect, which is no longer the case. Therefore, should I flag it again using the "Something else" category and explain that the comment is obsolete? Yes. Sometimes moderators do make mistakes. The moderator that handled your flag probably didn't see the edit to the answer which made the comment obsolete. I've deleted that comment now. Not the answer you're looking for? Browse other questions tagged discussion comments declined-flags comment-flags . Why were my “no longer needed” flags on comments suggesting changes rejected (after the changes are made)? Why was my flag declined? What should I do when faced with an obsolete comment conversation? Why was my flag declined? Can mods also see the answers while they're reviewing comment flags on a question? Why was flag declined though it actually helped to solve a situation?